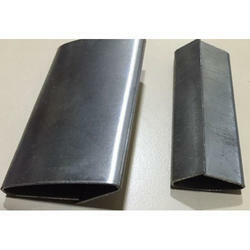 We manufacture clips of various sizes such as 12mm, 16mm, 19mm, 32mm etc. for industrial purpose. There are different types of materials used such as G.I, M.S Tin plate, Color coated, copper coated, Vshaped clips, High tensile container clips, stainless steel clips etc. We are pioneers in tailor made packing clips. 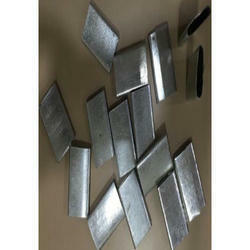 Clips are made under highly equipped machineries with precise cut and inspection. 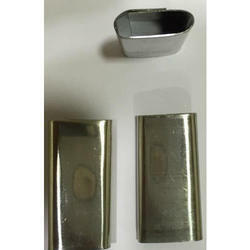 We are a prominent name engaged in offering Outer Packing Clip. Our offered clips are precision engineered by employing contemporary technology in accordance with the varied industry applications. Moreover, clients can avail this entire range of clips from us in a wide range of specifications as per clients’ requirements. Backed by rich domain expertise, we are engaged in offering Plastic Packing Clip to the clients. Our offered products are manufactured utilizing superior grade materials for ensuring their tensile strength and corrosion resistant finish. Moreover, they are available with us in diverse specifications. We are specialized in offering Packing Clip. 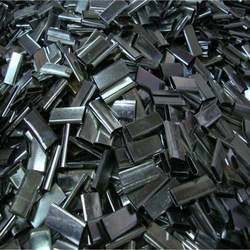 Our offered clip is manufactured using premium grade materials and most recent technology in order to meet the diverse requirements of the clients. 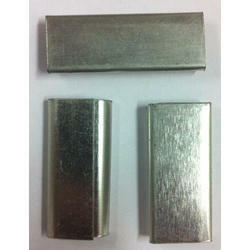 Moreover, our offered range of clips is available with us in various sizes and other specifications. 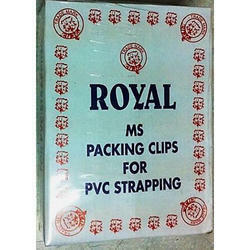 We are a paramount firm engaged in offering MS Packing Clip. 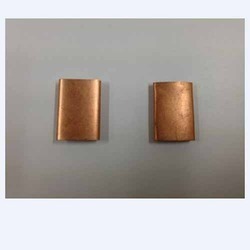 Our offered clip is manufactured using superb quality materials along with durable copper coating and latest machines in compliance with the defined industry standards & norms. Our offered clip has gained immense appreciation, owing to its specific attributes. Backed by rich domain expertise, we are engaged in offering Coated Packing Clip to the clients. Our offered products are manufactured utilizing superior grade materials for ensuring their tensile strength and corrosion resistant finish. Moreover, they are available with us in diverse specifications. We are one of the well-known manufacturers engaged in offering GI Packing Clip to the clients. 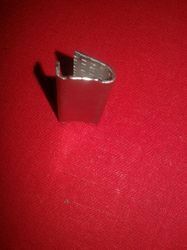 Our offered clips are manufactured from supreme quality materials with the application of progressive technology.Our offered product is available in a numerous sizes specifications. We also offer very superior quality Strap Packing Clip.Available with requisite density with excellent tensile and welding strength.Available in different length, width. made by high carbon steel with copper plated. 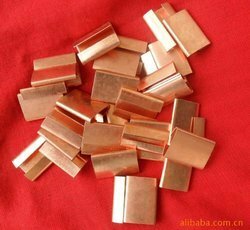 metal clips: covering with copper, zone and black paint, size: 1/2" 5/8" 3/4" 1-1/4"
metal hardware packing clips: covering with copper zine and so on. size: 1/2" 5/8" 3/4" 1-1/4" and so on. We are a foremost manufacturer engaged in offering Stainless Steel Packing Clip to our clients. 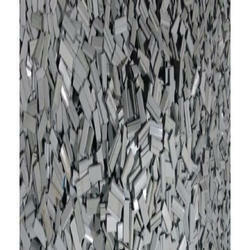 While manufacturing, we use only first grade stainless steel that is sourced from the reliable vendors of the industry. Clients can easily avail this clip from us in different specifications. This offered clip is examined under the strict inspection of quality controllers. 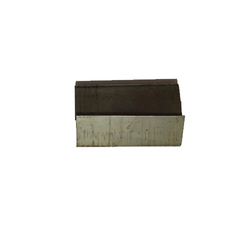 We specialise in manufacturing heavy duty Ms v shaped packing clips used for ms steel strapping. 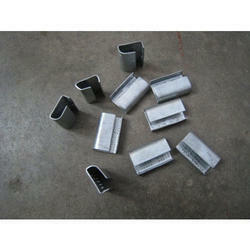 These clips have temper and are suitable for hydraulic packing tools. They don’t tear or crack when exposed to heavy load.